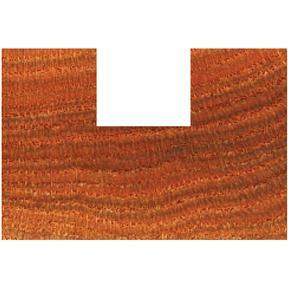 Single Fluted Straight Bit, 1/2" Shank, 7/32" Dia. 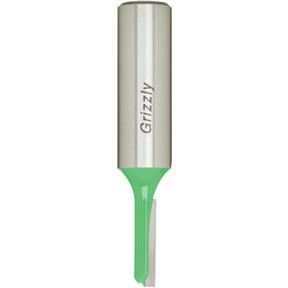 Grizzly C1476 - Single Fluted Straight Bit, 1/2" Shank, 7/32" Dia. 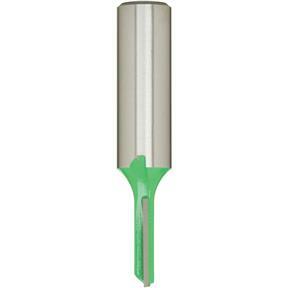 Single fluted cutter offers more backing behind the carbide and is great for plunging. This was just the thing I needed to finish my job. I have purchased other cutters in the past and was very satisfied with the price and quality, that is why I'm back buying these undersized bits to fit today's new material that is undersized. It saves a lot of time not having to use a smaller bit and cut twice.